Evolution Whistler has been awarded a CERTIFICATE OF EXCELLENCE by TripAdvisor. This award celebrates hospitality excellence and is given only to establishments that consistently achieve outstanding traveler reviews on TripAdvisor. We are very honoured and are committed to keeping our ranking by offering the highest standards in accommodations and service. "We have just spent 11 nights here and it's the third time we've been to Whistler. This has been by far the best place that we have stayed. Accommodation was excellent with good kitchen, washing and drying facilities. It was warm with a floor heated bathroom and loads of hot water. 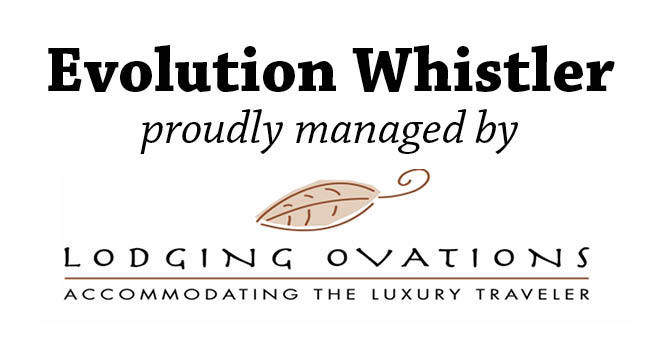 If you have enjoyed your stay at Evolution Whistler why not write a review? 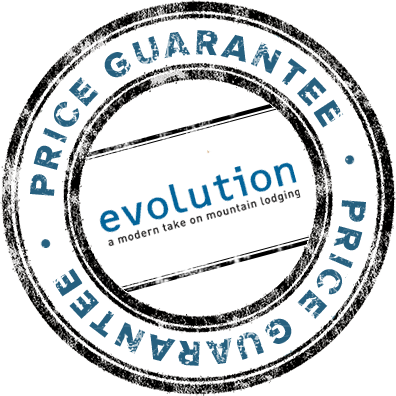 Visit the Evolution Whistler TripAdvisor Review Form to provide us with your feedback. If there is anything that we need to improve on please contact Saad Hasan, our General Manager, any time.